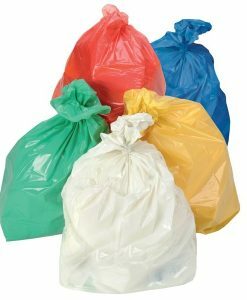 On mastermind, refuse and compactor sacks would probably be our specialist subject. 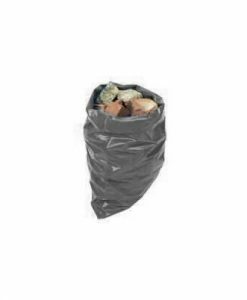 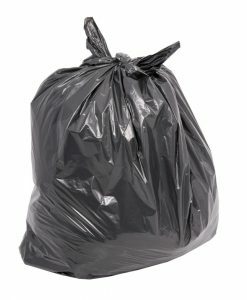 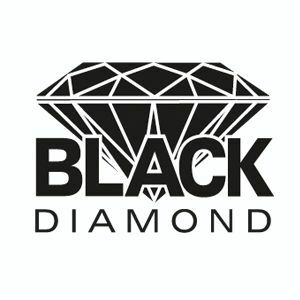 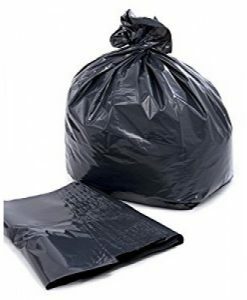 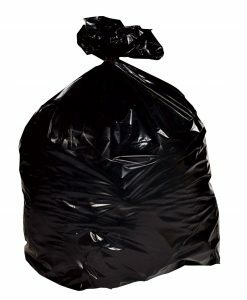 Medium duty osprey black sacks for domestic applications, heavy duty hawk rubble sacks for commercial applications and for the ultimate strength our 300 gauge compactor sacks are ideal. 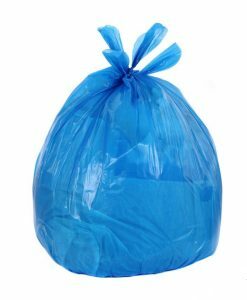 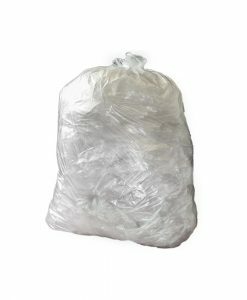 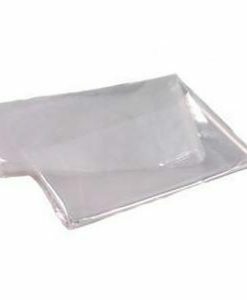 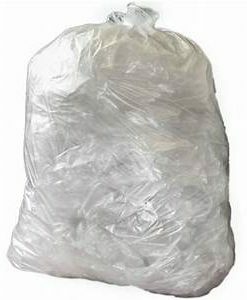 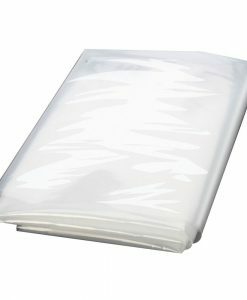 Also available are clear refuse sacks for total visibility and even colour coded compactor sacks.